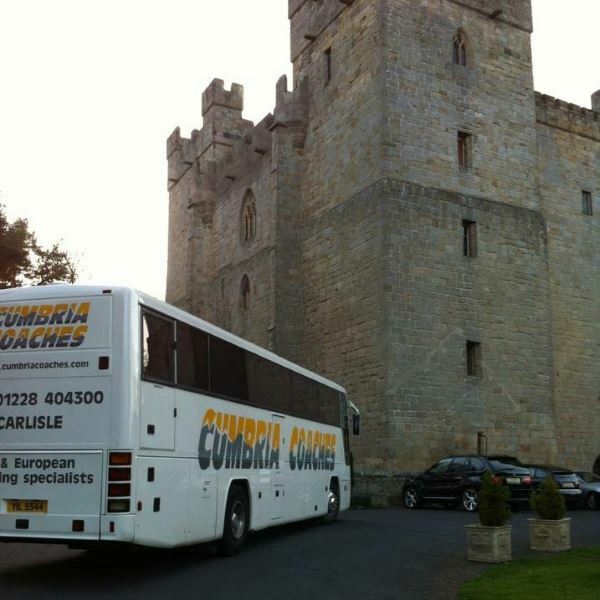 Cumbria Coaches can ensure your Wedding Guests arrive to your Church or Reception Venue on time and efficiently, we look after you every step of the way & can take away the stress of your Transport Requirements. If you book your Stag and Hen Parties together with your Wedding Transport we can offer discount. We want your day to be special as much as you & all of our Coaches and Drivers are presented immaculately. Durranhill Industrial Estate, Carlisle, CA1 3NQ. © 2016 - 2019 Cumbria Coaches Ltd. All rights reserved.